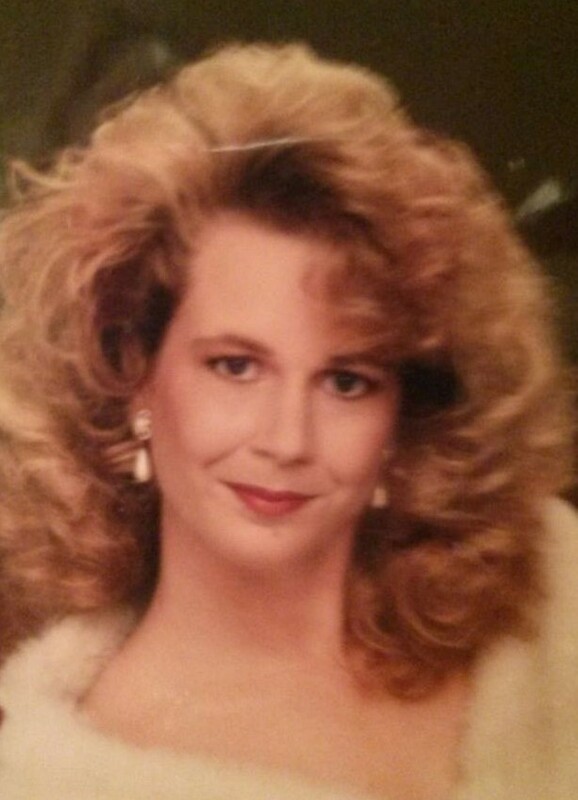 Lea A. McGuire, 49, of Douglasville, Georgia passed away at 9:18 a.m. Friday, March 23, 2018 at her home. She was born October 16, 1968 in Mobile, Alabama to Jim and Mary (Dillion) Johnson. Lea had been a nurse for 22 years. She graduated from Maric College of Medical Careers, San Diego, CA. She worked as a private duty nurse, in nursing homes, internal medicine and finished with her true calling at Creekside Pediatrics. It was a real joy working with children. She was a member of Kings Way Baptist Church in Douglasville, GA. She enjoyed fishing, road trips and going to the gun range with her 357 magnum. Lea loved spending time with her family and her greatest joy was taking care of her grandbabies. Lea is survived by her husband of 31 years, Jerry McGuire of Douglasville, GA; children, Jasmine L. McGuire of Douglasville, GA, Errol D. (Jessica) McGuire of Hampton, VA and Allie L. McGuire of Douglasville, GA; grandchildren, Mya B. McGuire, David E. McNeal and Yavonni E. Lee; parents, James and Mary (Dillion) Johnson of Loogootee, IN; brothers, Chris Johnson of Loogootee, IN, Mike Johnson of Phoenix, AZ and Steve Johnson of Redkey, IN; many nieces and nephews. Funeral services will be conducted at 10:00 a.m. Friday, March 30, 2018 at Blake Funeral Home in Loogootee, Indiana. Visitation will be held Thursday, March 29, 2018 from 4:00 p.m. to 8:00 p.m. at Blake Funeral Home.